There is now less than 14 weeks to go until I take on the 5 Burroughs of the NYC for an epic 26.2 miles. 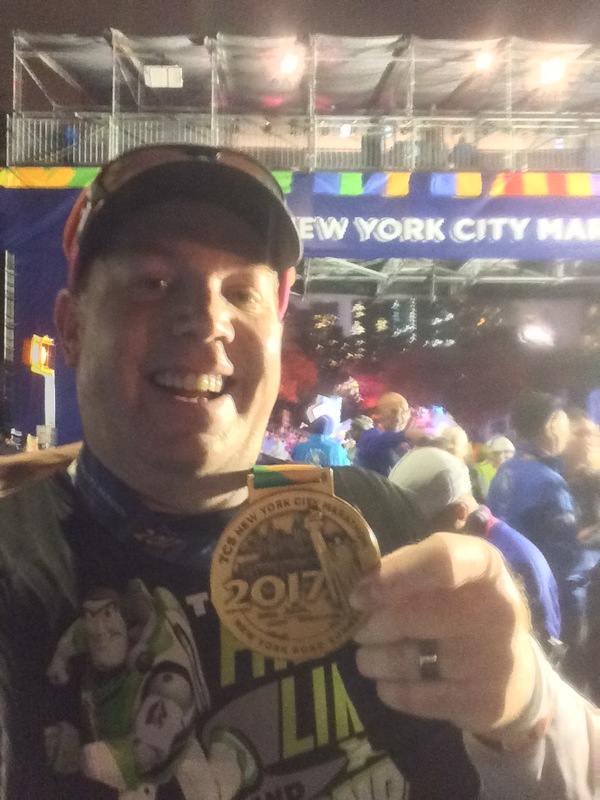 By the time this post goes up, I’ll be running the NYC Marathon in 96 days! Y’all, this is getting real! Free of illnesses this week, I started off with a … More Back to Double Digits with 14 Weeks to Go Until the NYC Marathon! Leave a comment Back to Double Digits with 14 Weeks to Go Until the NYC Marathon!